e-Pulse® Massage Shoes can provide relief to common aches and soreness in the lower extremities. 1. 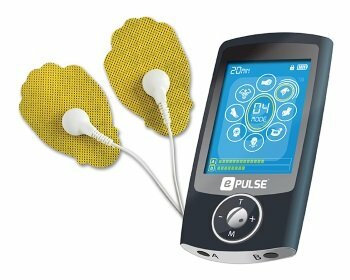 Connect the electrode wires to the e-Pulse® Massage Shoes connectors.